MANILA, Philippines – Two workers were arrested for allegedly stealing almost P11,000 worth of ice cream they were supposed to deliver to a mall in Manila Friday. Mall representative Chadly Buhain, 23, told police he checked the delivery receipts and noticed that some of the goods were missing. When he checked, he found out that Christopher Acera, 22; and Gemson Lactaotao, 28, reportedly held back 22 tubs of ice cream in various sizes. He listed the flavors as ube, coffee crumble, double dutch, rocky road, special quezo, pistachio, mango and choco chip overload. 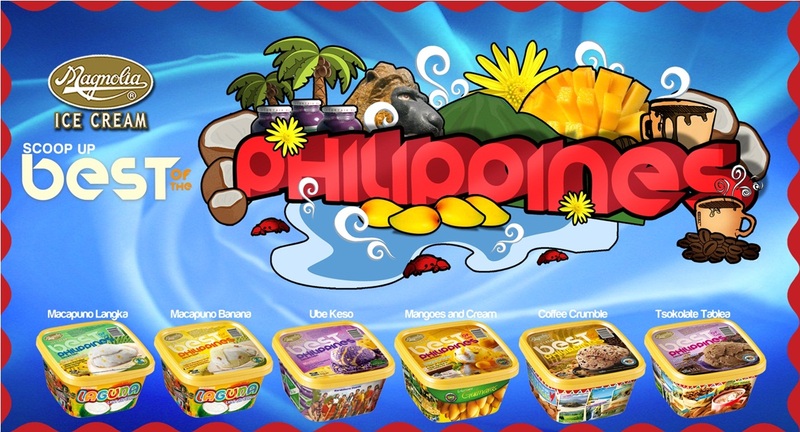 This entry was posted in Ice Cream and tagged choco chip overload, coffee crumble, double dutch, Ice Cream, Mall, Mango, Manila, Philippines, pistachio, Rocky Road, special quezo, Tubs, Ube by annulla. Bookmark the permalink.